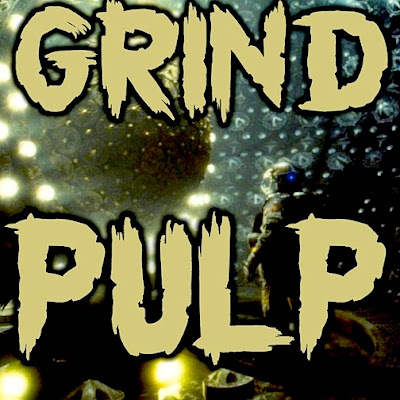 Grind Pulp Podcast is now available on Stitcher. Direct download our latest episode HERE, or subscribe via finer podcast apps. Always free, always for the love. Time to dig in to Jeronimo Brown’s movie pick. Jeronimo picked Event Horizon, but he also mentioned Pandorum in our previous fiction episode. Andrew suggested a Double Feature, and things got a little weird in the Devil’s Gate Mall. Listen in to find out what happened to Jerry Double Balls, what the crew have been checking out, and which of these movies score higher on the Grind Pulp-O-Meter.